New Providence, New Jersey – On Tuesday September 11th from 9am to 6pm New Providence Dentistry will be hosting their first annual Smiles on Us free day of dentistry event. Smiles on Us is a day-long, community-based program that provides those in need with dental care so they can have the healthy smile they deserve. New Providence Dentistry and their staff will donate their time, expertise, and resources to hold this event at their office. 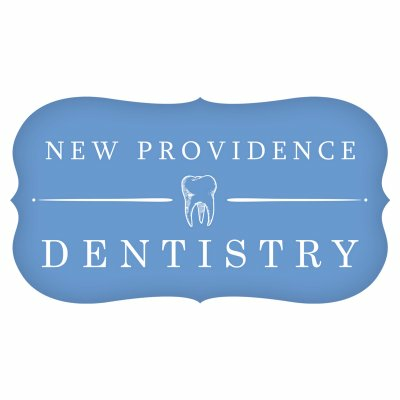 Over the course of the day, community members in need may receive a free cleaning, filling, or extraction from New Providence Dentistry. Patients (ages 10- adult) will be treated on a first come, first served basis (space is limited). “Thirteen years ago I went to Jamaica and donated dental services to people in need. That was an amazing experience that I will never forget. Now that I have my own practice, I would like to continue to give back by donating to my local community.” Beth Herko, DDS Smiles on Us will run from 9am to 6pm To find out more about the Smiles on Us free day of dentistry, call New Providence Dentistry at (908) 376-9297 or visit online on our facebook page or www.newprovidencedentistry.com.